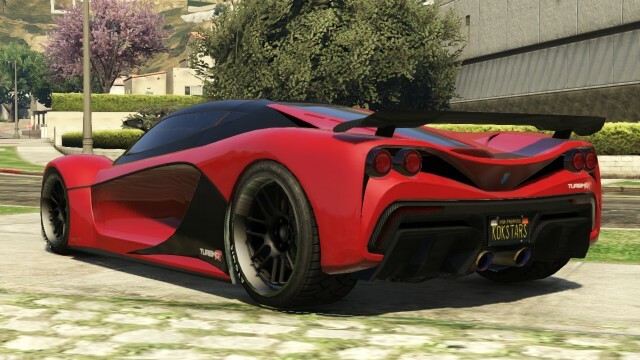 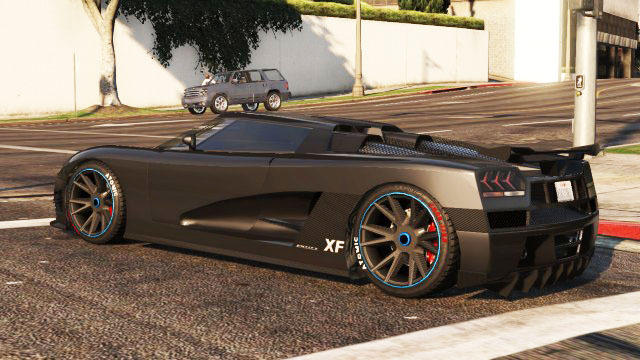 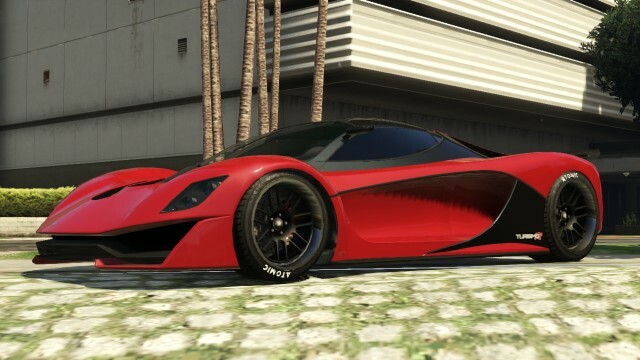 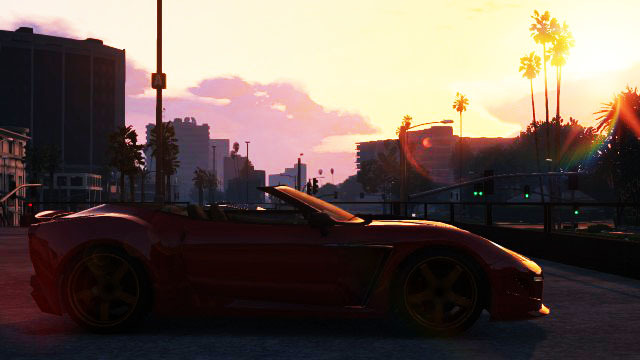 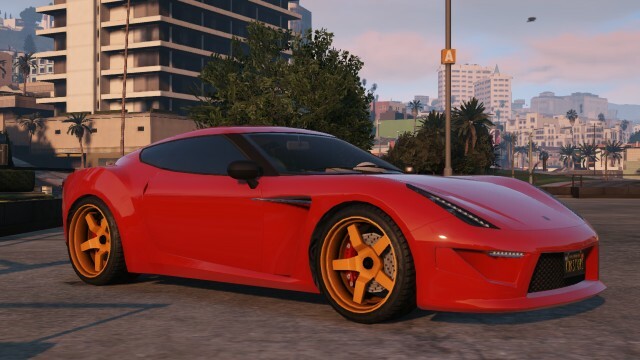 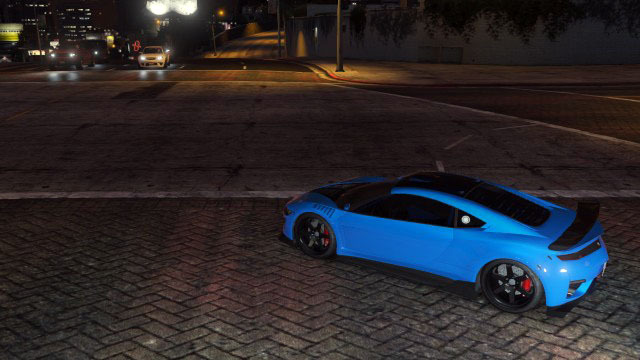 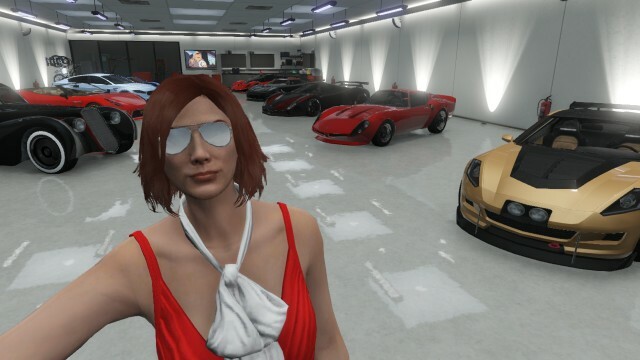 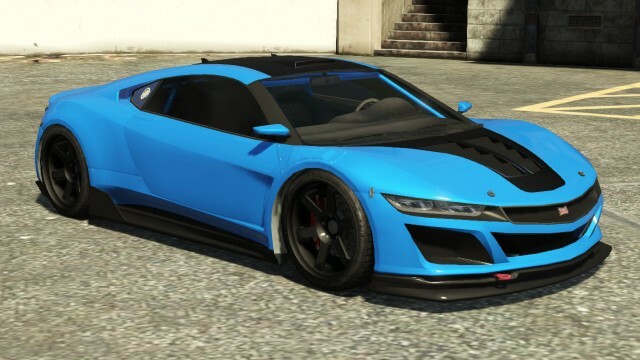 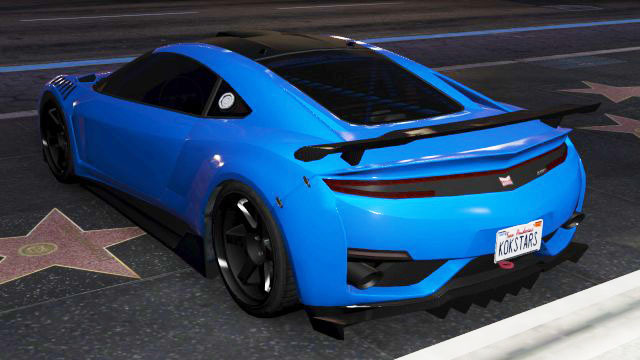 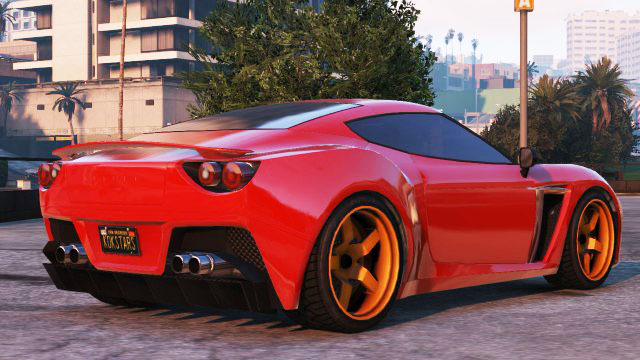 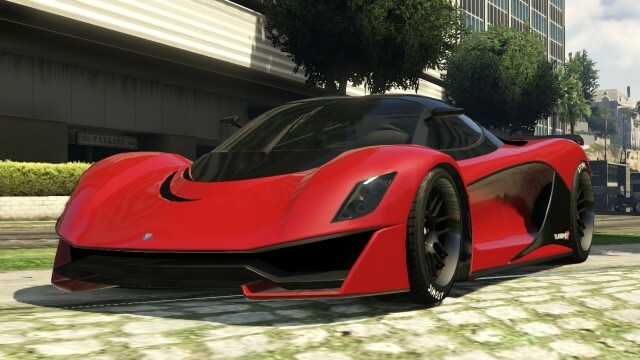 Hey i was wondering if you could tell me what color the grotti turismo is. 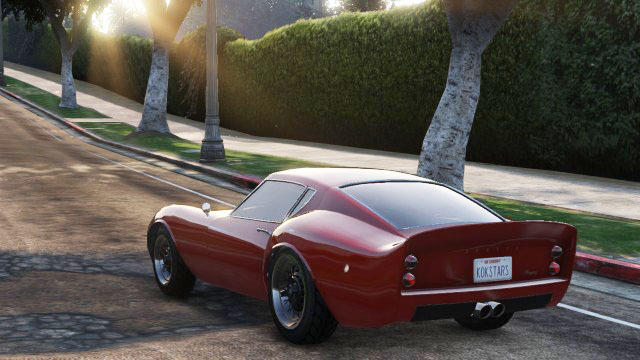 Pretty sure that’s Torino Red I paint most of my Grotti’s in that colour. 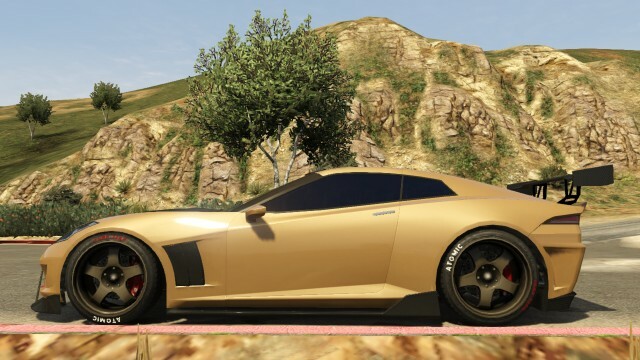 Have fun man!